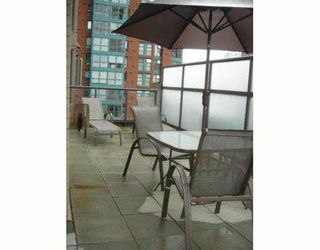 Sunny, west facing, huge private terrace/patio. 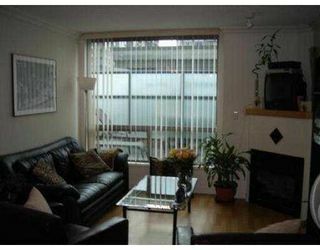 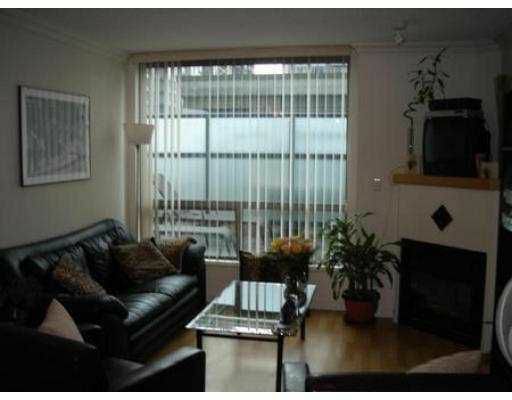 Beautifully appointed 2 bdrms and den with 2 full baths. 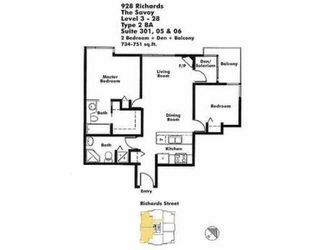 Open floor plan featuring hardwood flooring throughout, gas F/P, granite kitchen countertops, maple cabinets, stainless steel appliances, gas range, insuite laundry, security alarm & pet friendly. 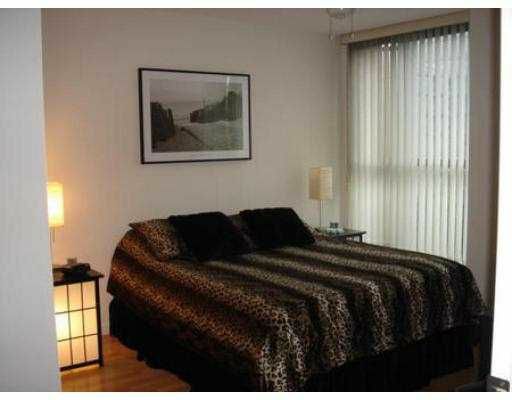 Incredible amenities; an 80 ft indoor pool, jacuzzi, saunas, fully equipped gym, quest suite & visitors parking. 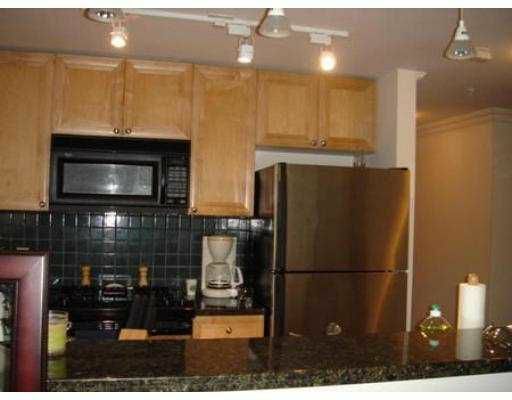 Blke locker, storage locker and parking included. Meas are approx, buyer to verify. 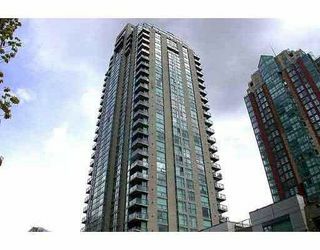 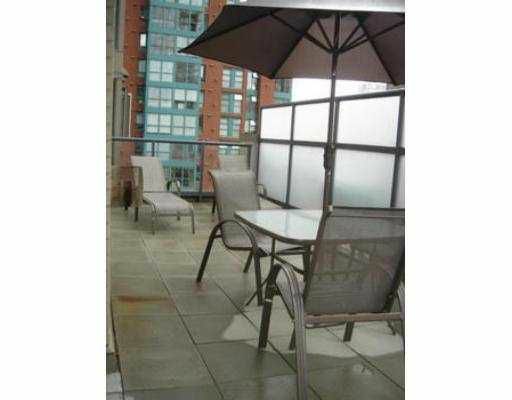 This unit has a huge 300 sq ft private sundeck which are very rarely available. 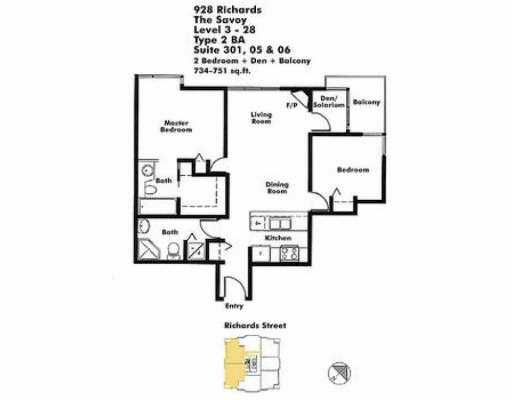 Tenanted at $1550/month!